After a lot of confusion regarding the release date and price for Nokia Lumia 930 today it got listed in Nokia India Website. There are sellers in ebay india who are selling it for 38000 INR. But there is no official release date yet. Today there is a press event called by Microsoft and hopefully we will see the launch of Nokia 730,830 and 930 in India. This is one of the last phones we will see under Nokia Lumia flagship after which it will be called only Lumia. 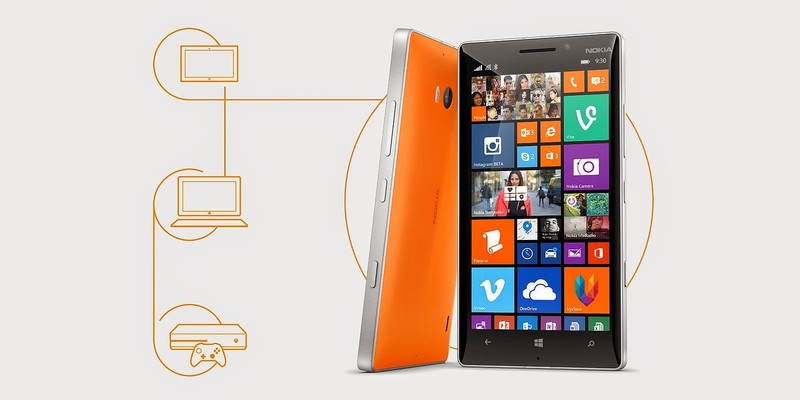 Nokia Lumia 930 is actually Nokia Lumia 1520 cropped to 5inch screen rest of the tech specs remain as it. So definitely looking forward today to Nokia store get my Nokia Lumia 930. Hopefully Nokia Lumia 930 will be released today on 1st October 2014.